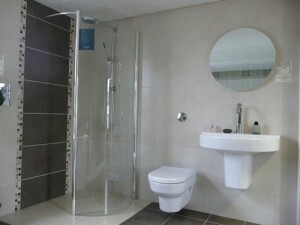 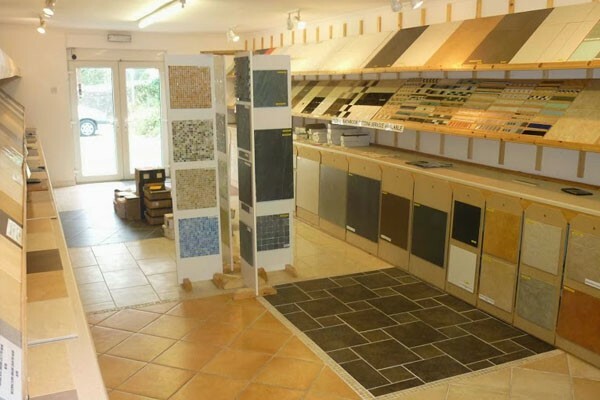 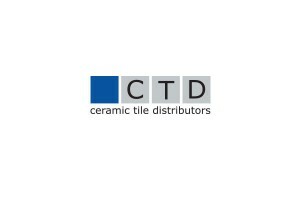 Quality ceramic and porcelain tiles for bathrooms on display in our showroom. 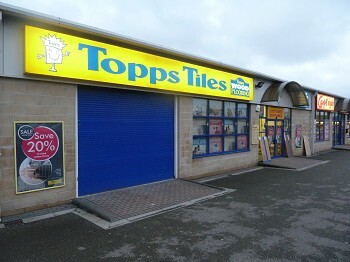 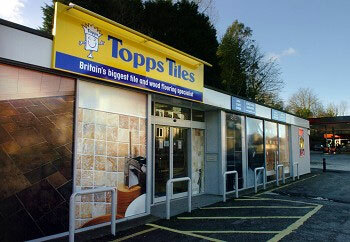 Come into the shop at 22 Bridge Road, St Austell, we are just opposite St Austell Co-op, behind Pennetts Florist. 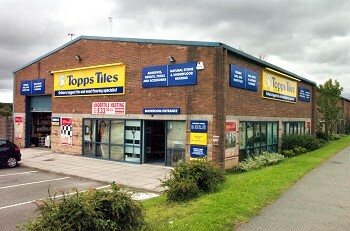 Ample FREE customer parking available!